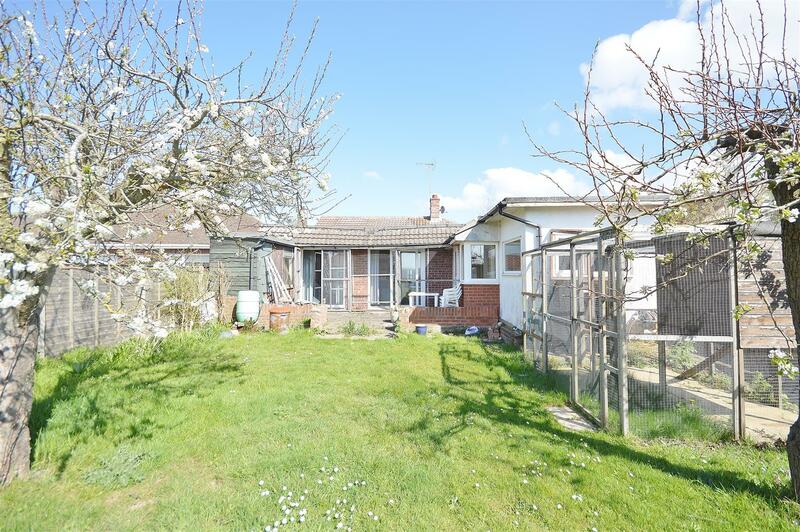 Offered with No Onward Chain is this extended FOUR BEDROOM, TWO RECEPTION ROOM DETACHED BUNGALOW which is located on the outskirts of the coastal town of Clacton-on-Sea. 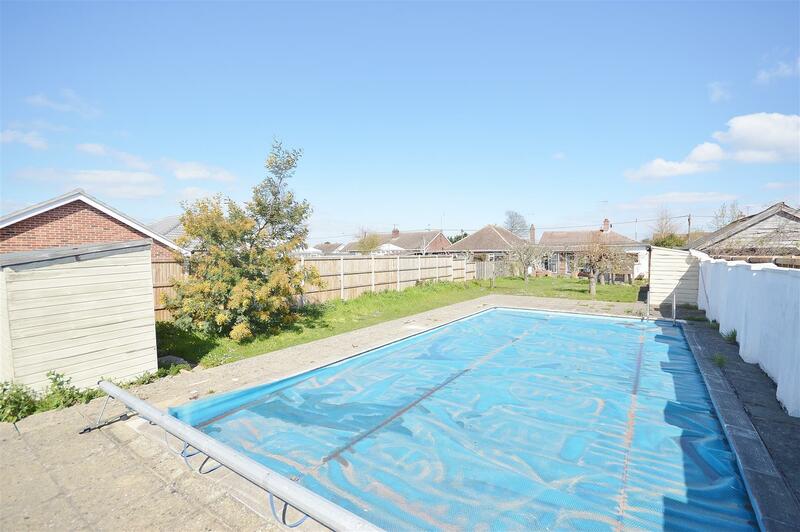 The property has a westerly facing garden which is approximately 110′ and has it’s own Swimming Pool. 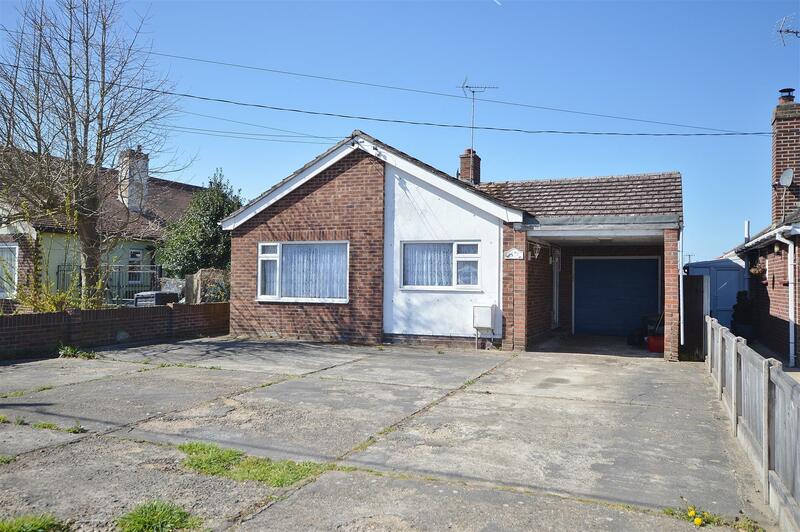 Clacton’s town centre, sea front and mainline railway station are positioned within two miles. Radiator. Fitted wardrobes. Double glazed window to front. Fitted with a white suite. Corner panel bath with mixer tap and shower attachment. Wall mounted electric shower (not tested). Fully tiled walls. Pedestal wash hand basin. Low level W.C. Radiator. Double glazed window to side. Wood effect laminate fronted units. Laminated rolled edge work surfaces with cupboards, drawers and storage space under. Range of matching wall mounted units. Inset single drainer stainless steel sink unit. Space for washing machine. Cooker space with extractor hood above (not tested). Additional built in cupboard. Tiled splash backs. Fridge space. Double glazed window to side, Archway to Utility Room. Double glazed door to lean to. Wall mounted gas boiler (not tested). Part glazed wooden door to front. Multi panel glazed wooden door to rear garden. Radiator. Ornamental fireplace with inset electric fire (not tested). Low level W.C. Pedestal wash hand basin. Part tiled walls. Double glazed window to side. Low level W.C. Pedestal wash hand basin. Independent shower cubicle with wall mounted electric shower (not tested). Part tiled walls. Double glazed window to side. 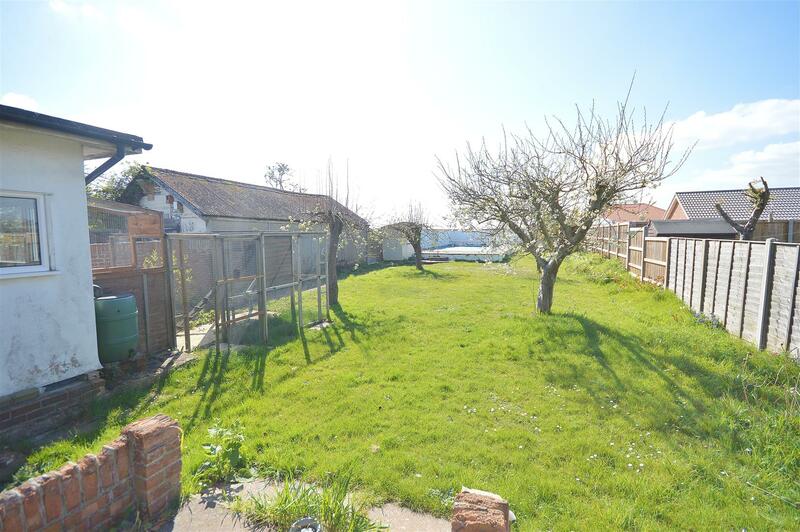 Hard standing front garden providing off street parking for numerous vehicles. Car port leading to garage with up and over door. Wooden stair case in garage giving access to attic space. Approx. 110' Rear garden. Paved patio area. Mainly laid to lawn with array of flowers, shrubs and trees. 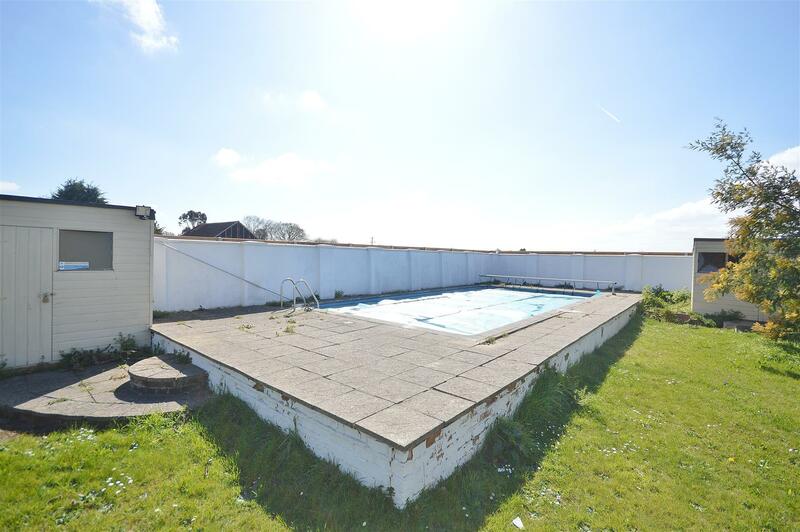 Partially raised swimming pool with pump shed (not tested). Additional timber storage shed. Enclosed by part brick walls and panel fencing.